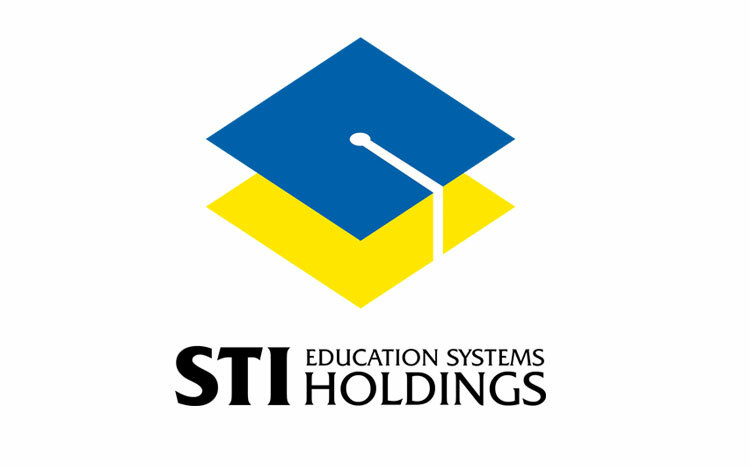 The STI Education Services Group, Inc. (STI ESG) gears up for the influx of college freshmen in school year 2018-19 by continuing the networkâ€™s expansion plan of putting up new campuses in key locations nationwide. 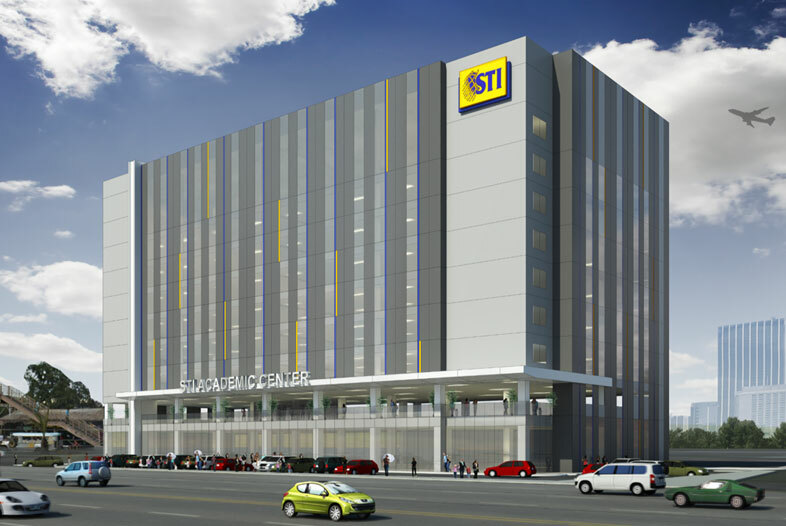 Committed to provide real life education, STI Education Services Group, Inc. (STI ESG) marked the construction of the new STI Academic Center on May 9, 2017 in a groundbreaking ceremony. 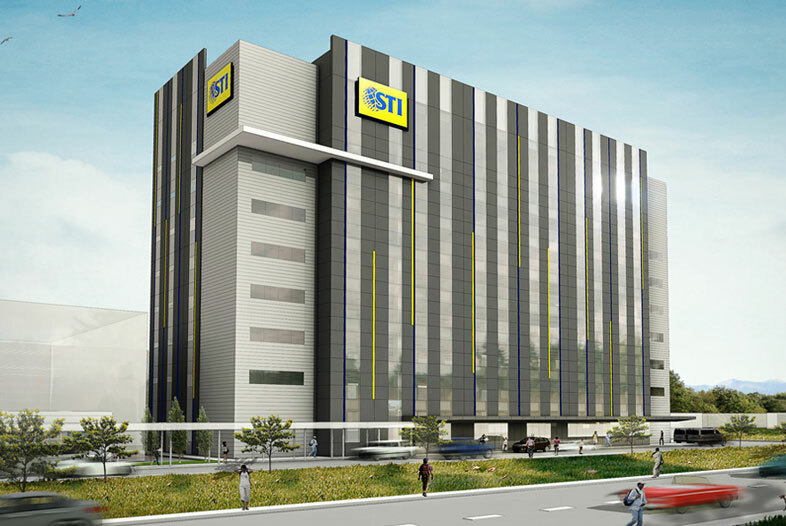 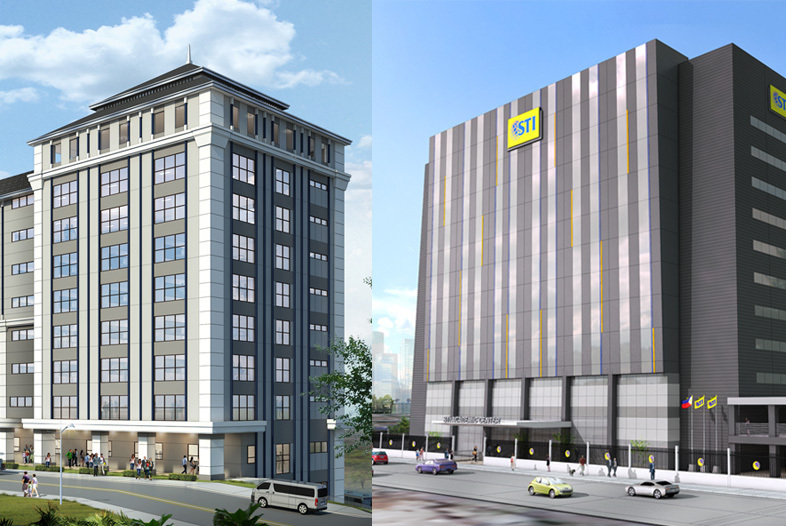 STI Education Services Group, Inc. (STI ESG) marked the construction of the PhP515M STI Academic Center Lipa in a groundbreaking ceremony on April 21, 2017, where operations are expected next school year 2018-19 in time for the opening of classes. 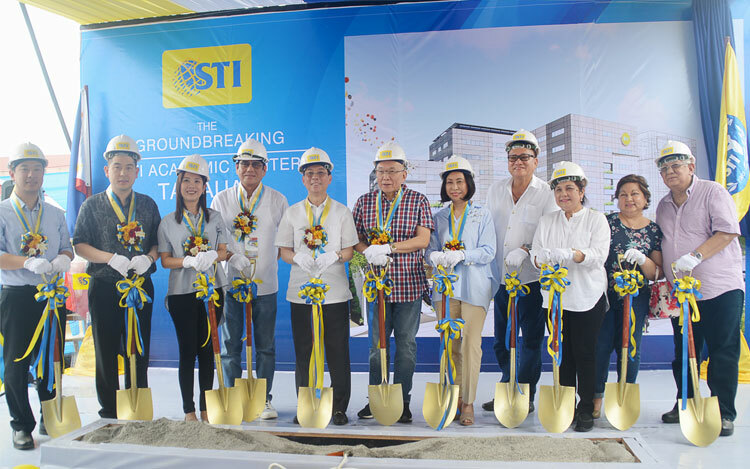 Industry stalwarts Tony Tan Caktiong, chairman and founder of Jollibee Foods Corporation (JFC), Edgar â€œInjapâ€� Sia II, chairman and CEO of DoubleDragon Properties Corporation and CityMall Commercial Centers, Inc., and Eusebio H. Tanco, executive committee chairman of the STI Education Services Group, Inc. (STI ESG), broke ground on April 21, 2017 to officially mark construction of the first phase of the STI Academic Center and CityMall in Tanauan, Batangas.